Have you ever felt confused about why your friend pays drastically different car insurance rates than you do? You’re not alone. Many people think car insurers do nothing more than randomly assign rates to clients. However, numerous things could get factored in when a provider determines how much you pay. Car insurance companies are in the business of making risk assessments. Therefore, if you have been involved in several wrecks, gotten a lot of speeding tickets, or been fined for driving dangerously, those things that could result in you paying more than you’d like for insurance. That’s because a history of less-than-ideal driving habits gives the impression you’re not likely to suddenly change your ways. Even though you can’t expect high rates to decrease after just a month of good driving, be patient and keep up the good work. 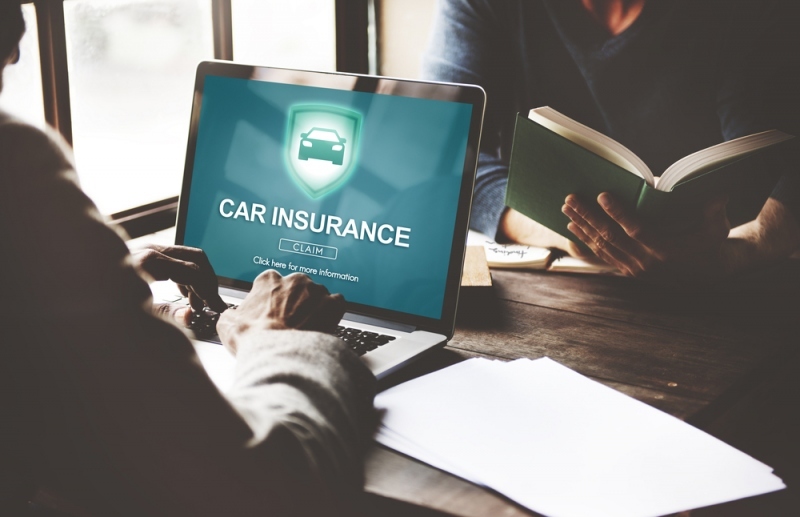 Some insurance companies reward their clients for taking classes that teach proper driving habits or going for extended periods of time without having incidents. If your neighborhood has a high percentage of car thefts, that reality could also mean you pay expensive car insurance rates. Insurance companies keep data about crime trends. If they see you reside in a place where people steal cars often, that’s bad enough, and it’s even worse if you own a very desirable make and model. However, there are still things you could do to minimize greater costs. For example, if you can prove you park your car in a garage that’s locked and monitored by security cameras, that evidence should help. You may also want to invest in devices that disable your car and prevent unauthorized use. Then, you’re showing awareness of the theft risk and doing everything in your power to keep your car safe. Don’t be surprised if your car insurance application has at least one question about your profession. There are a couple of job-related assumptions insurers could be making when deciding how much to charge you. Firstly, if you work a taxi driver or otherwise use your own car to transport customers or perform work, you’re potentially involved in a career that requires being on the road for hours on end. You may also work on a schedule that does not allow ample time to rest. In other words, keep in mind that if your car is a major part of your line of work, you may pay more to insure it. Insurers could also be trying to gauge your level of responsibility by asking about your job. For example, a paramedic is probably more aware of the outcomes of dangerous driving than an average person, so he or she would arguably be more likely to drive safely than a typical individual. After reading the information above, you may think there’s not much you can do about your overall car insurance rate. However, that’s not necessarily true. It’s often possible to get better-than-expected prices from a nearby provider versus one that’s in another state. If you live in The Windy City, find out the locations of Chicago insurance agency branches that are accessible within a reasonable driving distance. Then, pay them a visit and mention that you’re aiming to save as much money as possible. You might be surprised at the offers given to you. In-person visits can be very effective. Also, consider that the longer you stay with a local provider, the more likely you are to get loyalty discounts. The things you’ve just read about could affect your coverage costs. You can also keep the prices manageable by altering characteristics about your situation when possible.